Photo courtesy of Netflix: "Ultraman" tells the story of a new hero taking up the legend of Ultraman and saving the planet. “Ultraman” is a 3DCG anime based on the manga of the same name produced by Netflix and co-produced by Production I.G and Sola Digital Arts. The anime was directed by Kenji Kamiyama and Shinji Aramaki, and was released on April 1. Serving as a soft reboot of the long-running “Ultraman” media franchise, the show takes place several years after the events of the original “Ultraman.” After his final battle, the people of Earth believed that Ultraman returned to his home planet. In truth, the human Shin Hayata was serving as a vessel for Ultraman and has since lost his memories of his involvement in protecting Earth. Shin is forced to recall his lost memories when his young son Shinjiro Hayata displays abilities far exceeding that of a normal human boy. Now 17-years-old, Shinjiro begins discovering his powers as a new threat to Earth looms. Using the powers he inherited from his father, he takes up the mantle of Ultraman. 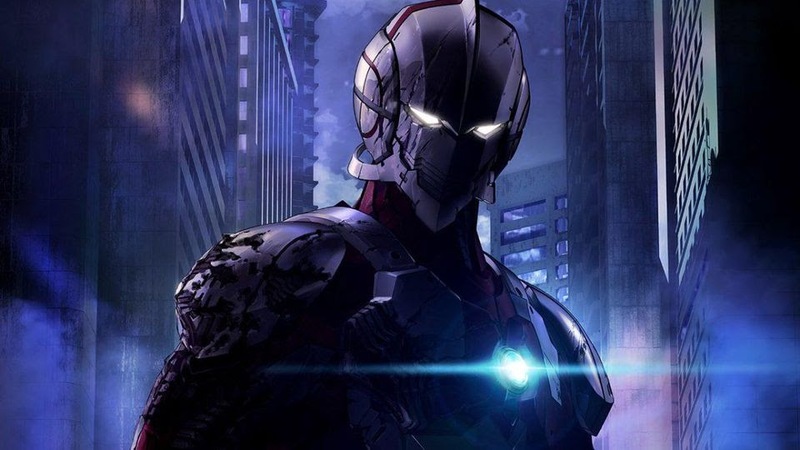 “Ultraman” is an anime made entirely in 3DCG. As such, there are certain hurdles in the way of making a good 3D animated series. Although Ultraman has an interesting premise that catches one’s attention right away, the actions and personalities of certain characters feels bland. Shinjiro, in particular, has an almost cliched desire to be a hero and not much else in the way of personality. The voice acting for the English dub of the show is hit or miss for many of the characters. Some, like the voice of Shin, do an admirable job of bringing characters to life while others like Shinjiro fall short. The animation is fun to watch, for the most part. Some character animations feel a little stilted at times, but the animation works well overall. The only contentious points to bring up in regards to their choice in animation is that smoke, fire, and blood all look like stock effects from an amateur Youtube animation. Although “Ultraman” is an interesting series to come from Netflix, the English voice acting and somewhat lackluster characterization causes the show to fall flat. While it is certainly not an awful show, there are better things to watch on Netflix during the month of April.